Note that the 64 pin variant of this product is now obsolete and is not recommended for new designs. Other packages are not affected. Vinculum-II (VNC2) is FTDI’s 2nd generation of USB Host / Slave controllers. The device features a powerful 16-bit MCU core, with embedded 256KB Flash and 16KB RAM memory. The device supports a range of flexible interfaces including UART, SPI, FIFO and PWM. The complete USB protocol data processing is handled entirely by hardware resources within the device freeing up processing resources for user developed applications. The VNC2 is a fully programmable device and is supported with the new Vinculum Software Tool Suite, which provides an easy to use ‘C’ based development environment to enable user firmware development. Or alternatively, the designer can configure VNC2 with one of the many precompiled ROM files developed by FTDI to cover a range of popular interfaces. These are described at Precompiled Firmware . The VNC2 offers a complete USB system solution in a single IC. Dual USB 2.0 Host / Slave controller. Embedded 16-bit Harvard architecture MCU core, with 256KBytes of Flash memory and 16Kbytes RAM. 2 x Full-Speed / Low-speed USB 2.0 ports supporting Host or Slave operation. Programmable UART interface, supports up to 6MBaud transfers. 2 x SPI slave interfaces, 1 x SPI master interface. PWM (Pulse Width Modulation) interface. 4 channel DMA controller, and general purpose timers. Support for reduced power modes. Two packages size options (32-/48-pin QFN and LQFP packages). Backwards compatible with VNC1L with 48-pin LQFP package. RoHS compliant, and extended temperature support (-40°C to +85°C). Based on royalty-free flexible ‘C’ based Integrated Development Environment. 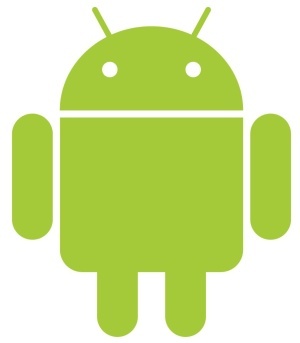 Includes compiler, drivers and RTOS kernel to support user firmware development. Debug interface for real-time hardware based code debug. Pre-compiled libraries for several USB classes including FAT file system support. “Embedded USB Design By Example” by John Hyde now available for download. USB Flash drive to MCU / PLD / FPGA for data storage and firmware upgrades. Digital camera to storage interface. Flash drive to SD Card data transfer interface. Portable device interfaces eg. Mobile phone, PDA, MP3 player and others. Set top box applications eg. External data storage, debug port. PWM motor control applications eg. Toys. Industrial control and medical systems applications. Enabling USB Host capability within an embedded product. 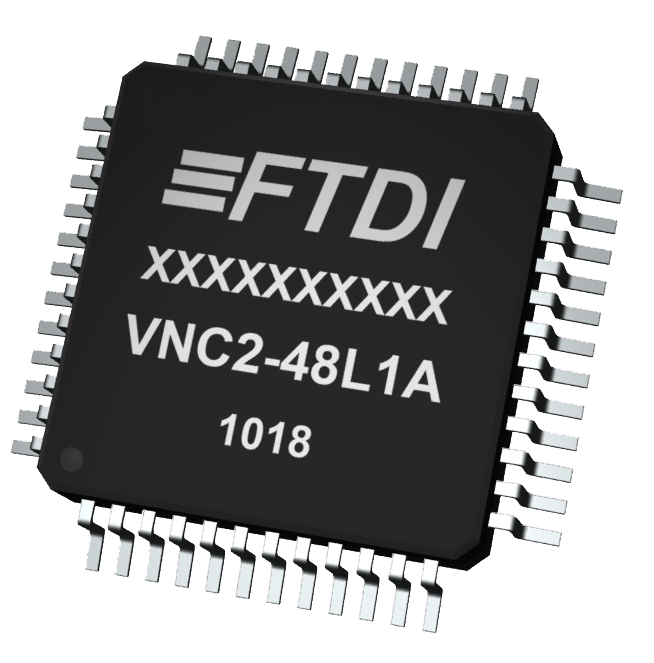 In addition to the free VNC2 Toolchain for developing application firmware, FTDI also provide basic interface bridging precompiled ROM files, including all necessary source files, to assist designers. For more information including available functionality and ROM files please refer to the Precompiled Firmware page.